Following the recent earthquake in Sulawesi, Indonesia, AirAsia has launched a #ToIDwithLove relief fund to provide support for those affected. The relief fund will be used to help residents of Palu and surrounding areas which was devastated by an earthquake and tsunami on 28th September 2018. With up to 5,000 lives lost and many thousands more left homeless, all donations are welcome. 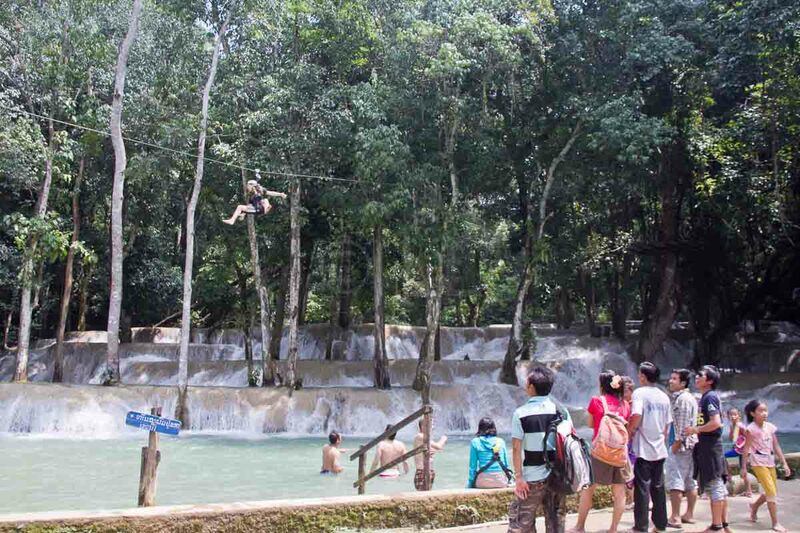 The #ToIDwithLove fund is administered by the airline’s philanthropic arm, AirAsia Foundation. Funds will be collected until 31st October. 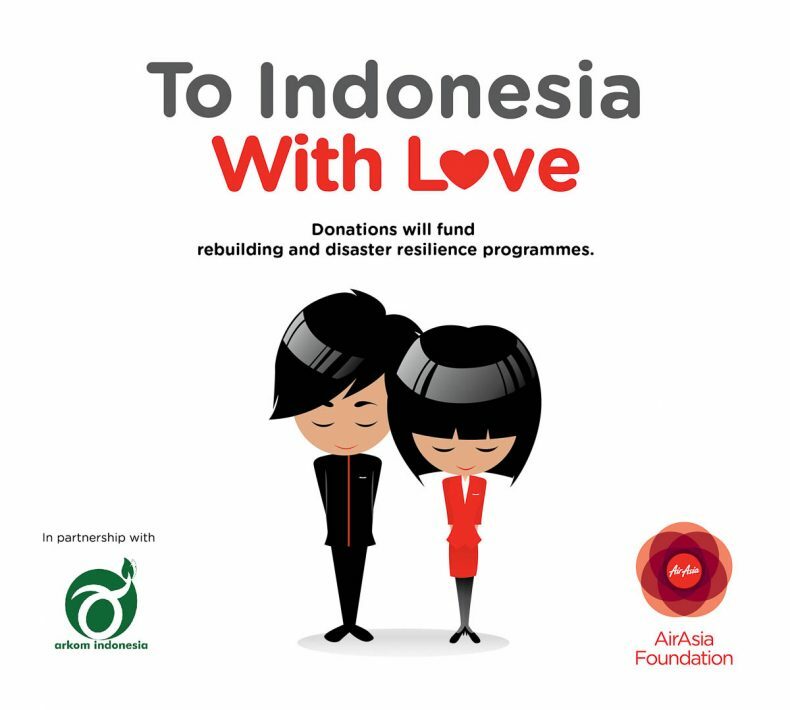 All donations will be channelled to Yayasan Arkom Indonesia to help rebuild homes and improve disaster resilience in affected areas. Online donations can be made to AirAsia Foundation, using the designated link, airasiafoundation.com/relieffund. Flights from more airlines in AirAsia Group are expected to follow later. AirAsia will match the total public collection, watch for the announcement in January 2019. AirAsia will post updates on the on-going relief efforts and relief fund campaign on Facebook (facebook.com/AirAsia) and Twitter (twitter.com/AirAsia).